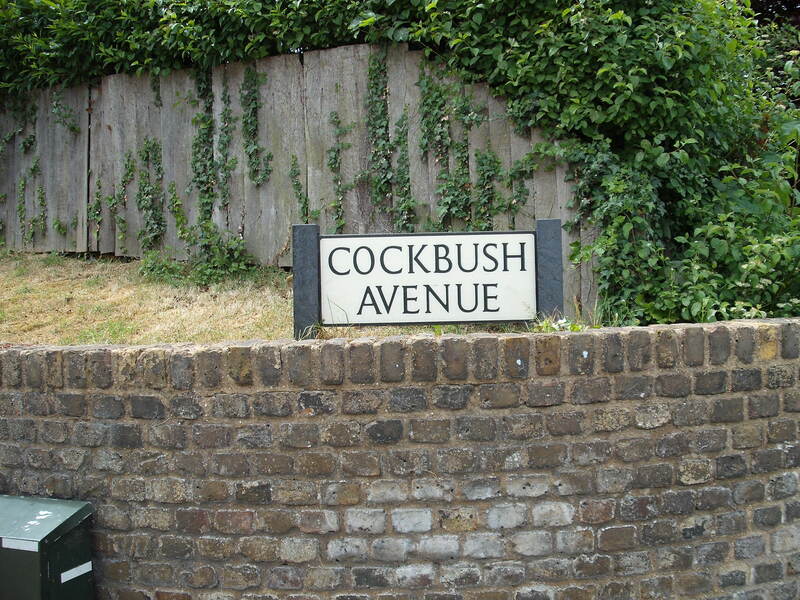 Anybody passing along Ware Road in Hertford, at the junction with a modest cul-de-sac called ‘Cockbush Avenue’, should be forgiven for having no inkling of the drama played close by in those turbulent times of 350 years ago, when Parliament opposed King Charles. 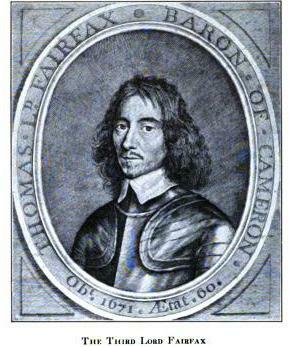 Looking back in history to those days it is easy to think of the ’roundhead’ army in modern day terms, having brought the First Civil War to a successful conclusion with King Charles in custody. Far from being a ‘professional’ army the New Model Army was, in 1647, composed of many disaffected soldiers of all ranks, some far from home, and facing likely disbandment without settlement of pay which had been owed for some time. A ready place for such malcontents was amongst the ranks of the ‘Levellers’, a radical political movement which had begun to grow at that time. Oliver Cromwell and Sir Thomas Fairfax, understandably alarmed at the growth of the Levellers organisation within the New Model Army, were resolved to head them off by countering their ‘Agreement of the People’ with a manifesto which all soldiers would be required to sign, pledging loyalty to both Fairfax and the Army Council. A rendezvous was arranged for this purpose at Cork/Cockbush field for part of the army comprising some seven regiments. At the rendezvous a Captain Rainsborough (to be killed less than a year later, in suspicious circumstances) attempted to present Fairfax with a copy of the ‘Agreement’ but it was refused. Most of the soldiers were quite prepared to to sign the contrary ‘declaration of loyalty’, but a few officers were arrested when they called upon their troops to support the ‘Agreement of the People’ instead. Two further regiments – Col. Harrison’s Horse and Col. Liburne’s Foot – then tried to attend. They arrived with copies of the ‘Agreement of The People’ and a motto – ‘England’s Freedom, Soldiers’ Rights’ – stuck into their hats. 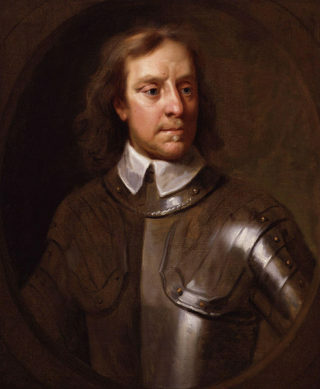 Whilst Fairfax – nicknamed Black Tom due to his dark eyes and swarthy complexion – attempted to argue with these troops face to face, Cromwell rode amongst the ranks with sword drawn, ordering them to remove the papers from their hats. Following this the ringleaders were arrested and, after a court-martial, three were condemned to death. The three then drew lots, after which a Private Richard Arnold was shot by the other two. In 1648 the Second Civil War broke out, resulting in Charles’ downfall, trial, and subsequent execution at Whitehall.